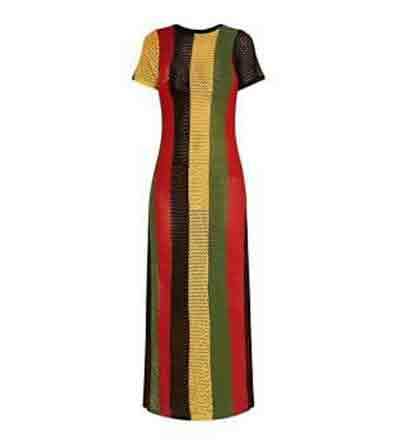 The rasta colours are recognised throughout the world as a symbol of peace and unity. 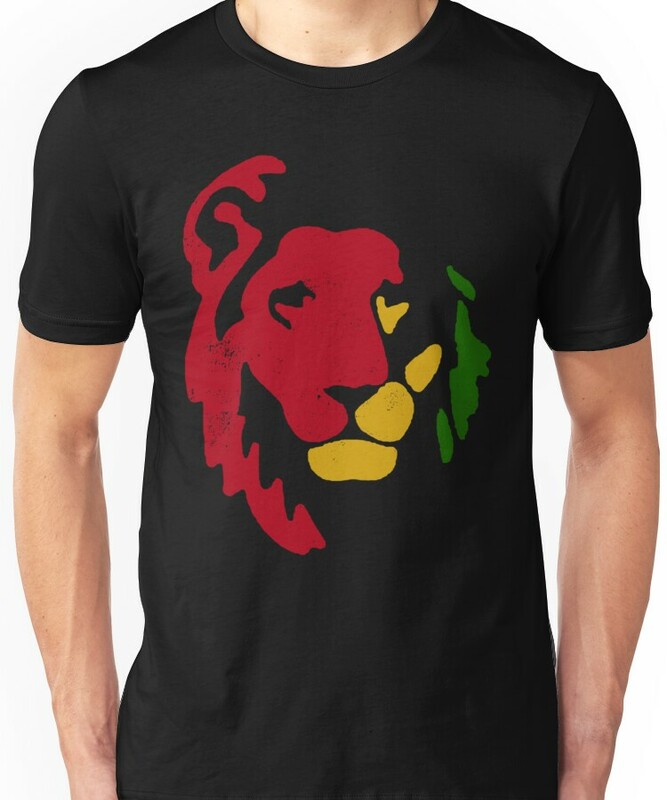 Originating in the motherland Africa, pockets of England and Europe, Asia and the South Pacific as well as the Americas resonate with this message and it is has united many like minded individuals on their travels and in their everyday life. 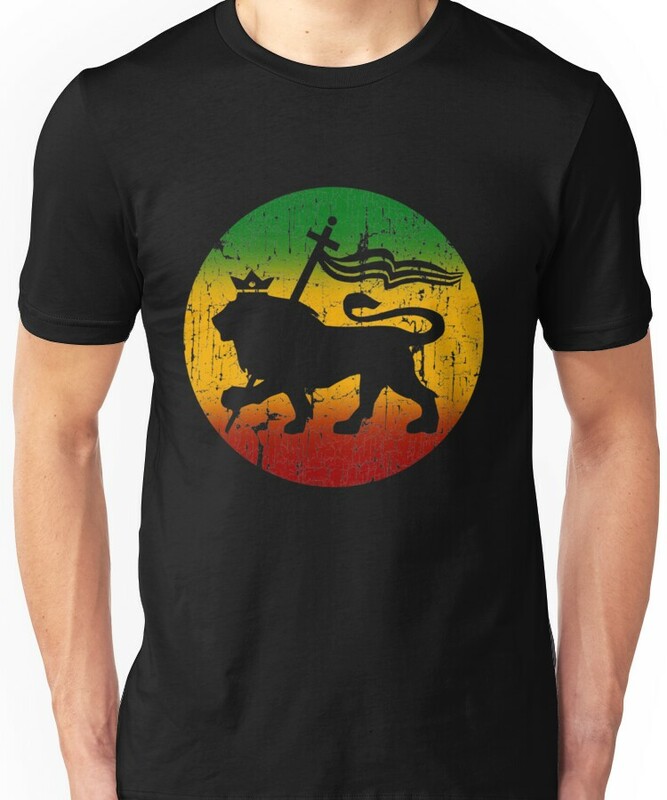 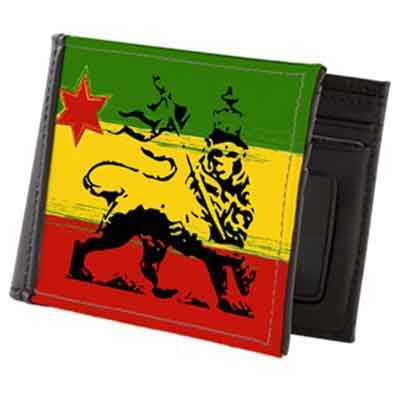 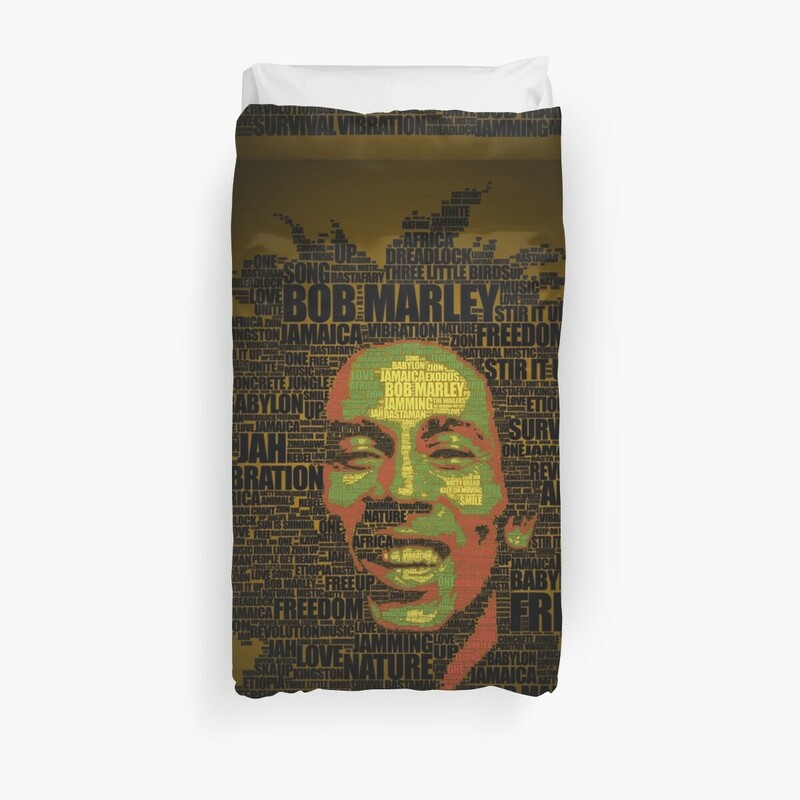 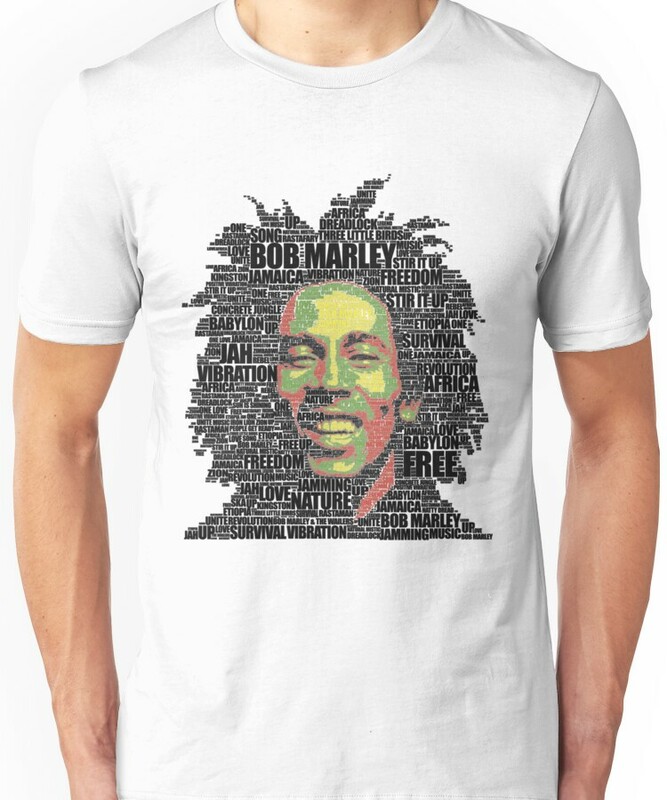 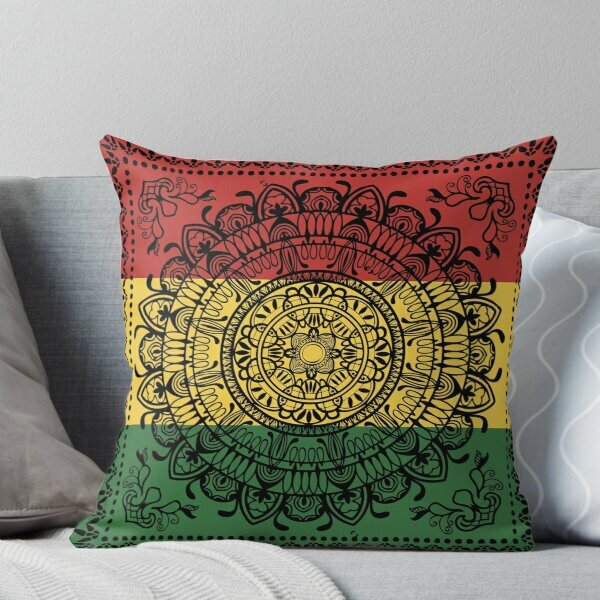 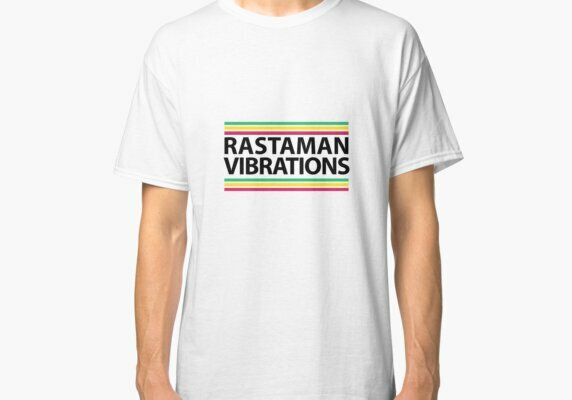 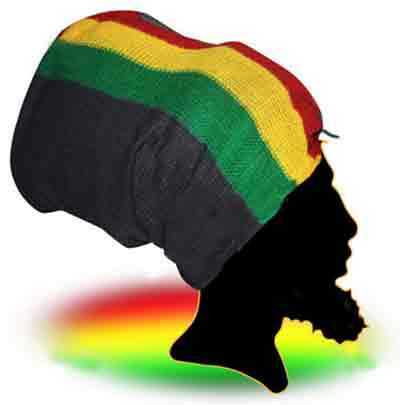 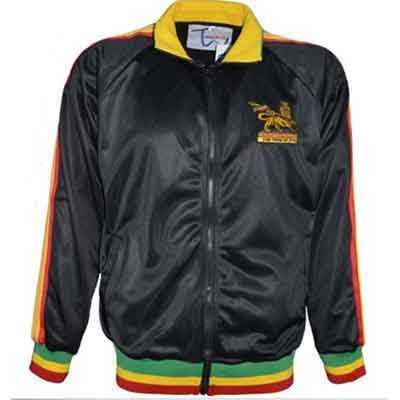 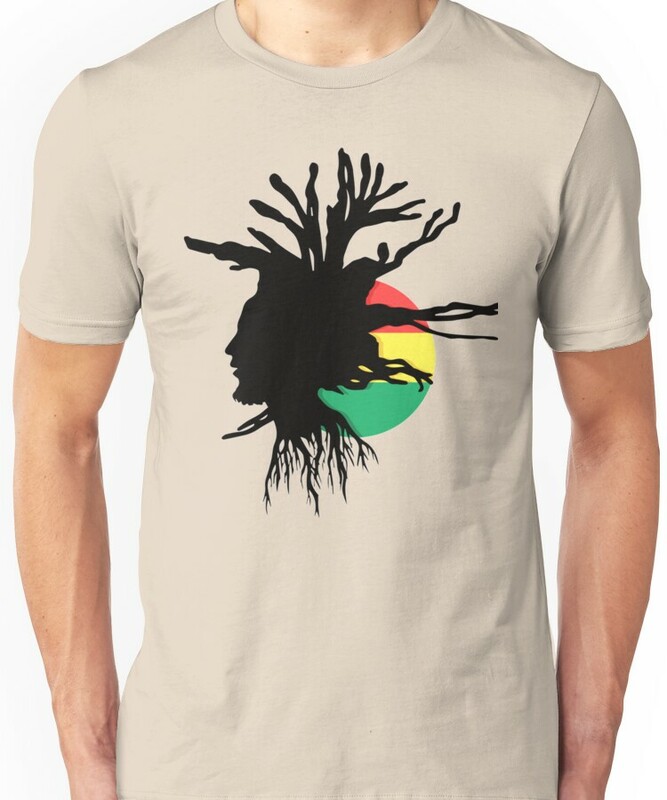 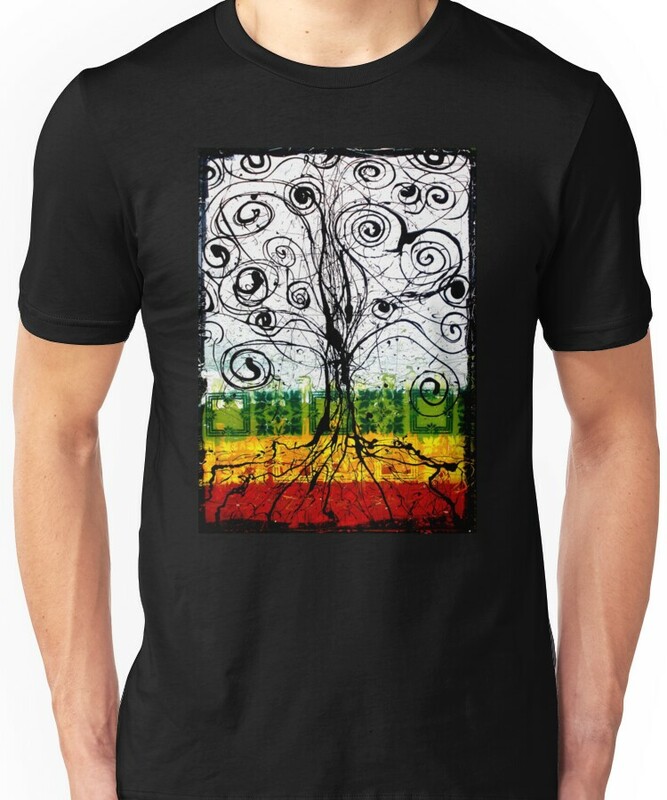 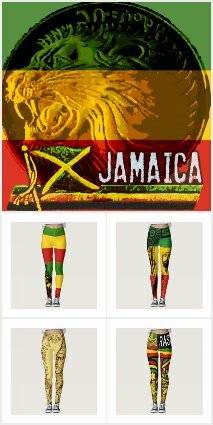 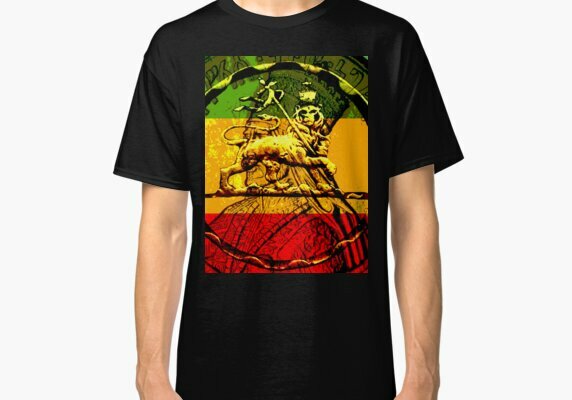 Rasta Gear Shop has been recommending clothing and accessories in the rastafarian colours for over one and a half decades. 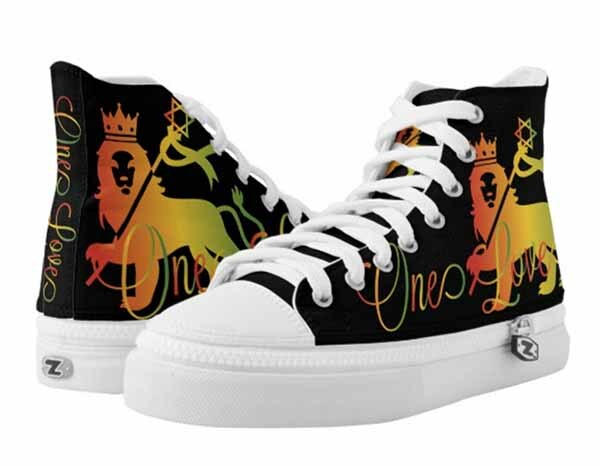 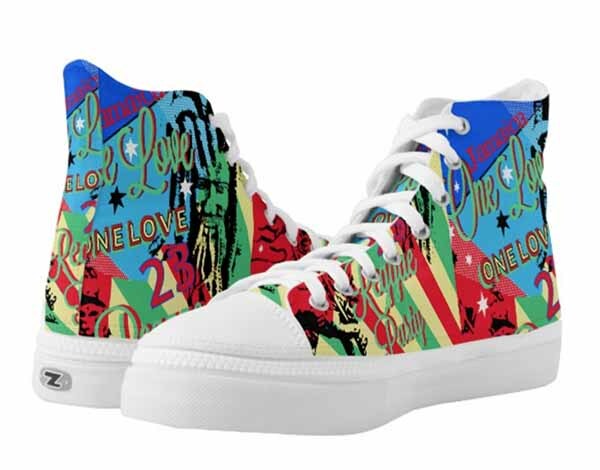 Clothing, Shoes and Accessories in the Rasta colours have undergone a renaissance in the past twenty years. 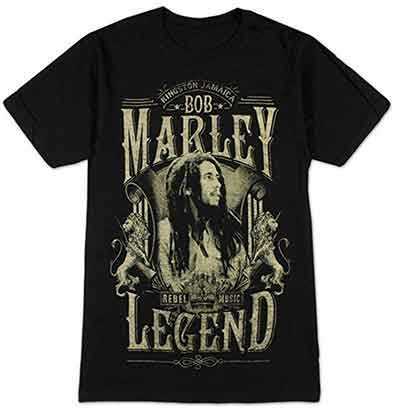 The world wide web has united everyone like never before and revolutionised printing and manufacturing. 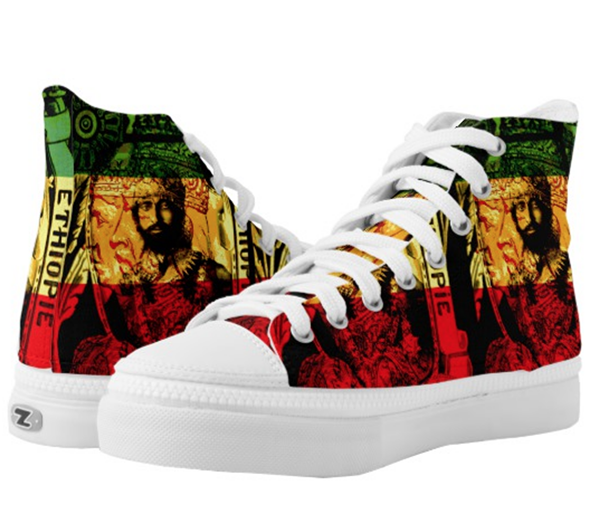 Creativity has exploded and all kinds of cultural clothing and graphics have emerged. 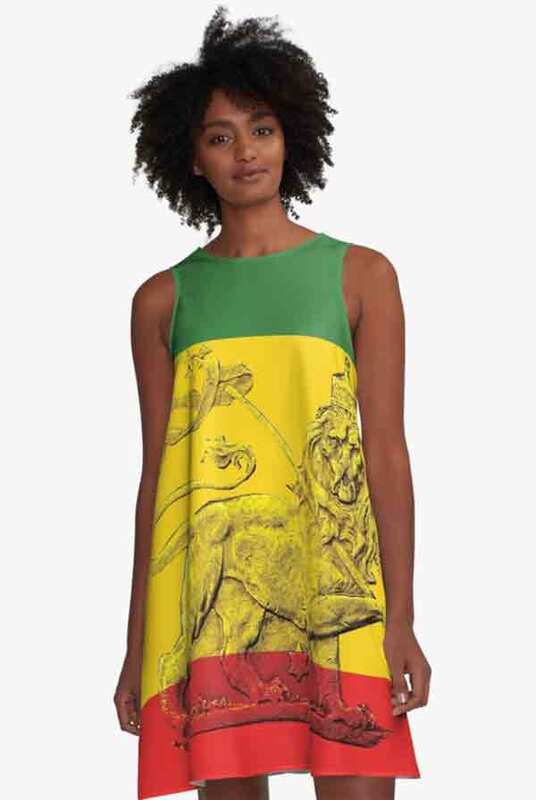 Hip high end fashion that carries a strong message. 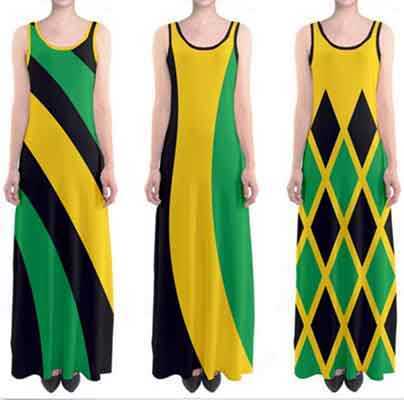 The younger generation is certainly getting in on the act and find a great pasta bikini, dress or skirt at this shop. 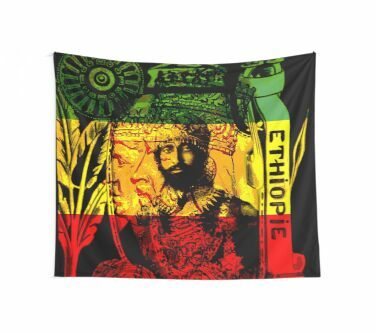 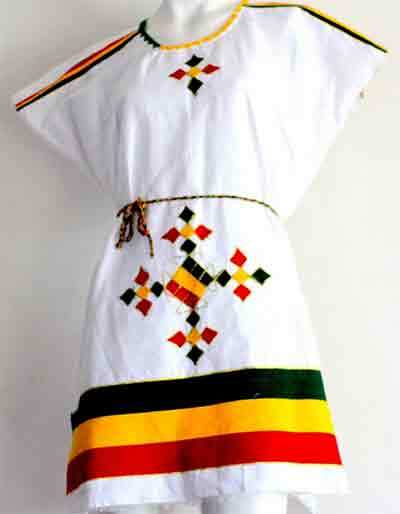 For traditional rasta clothes, there are authentic Ethiopian Cotton Dresses, jewelry, Bags Belts, and accessories. 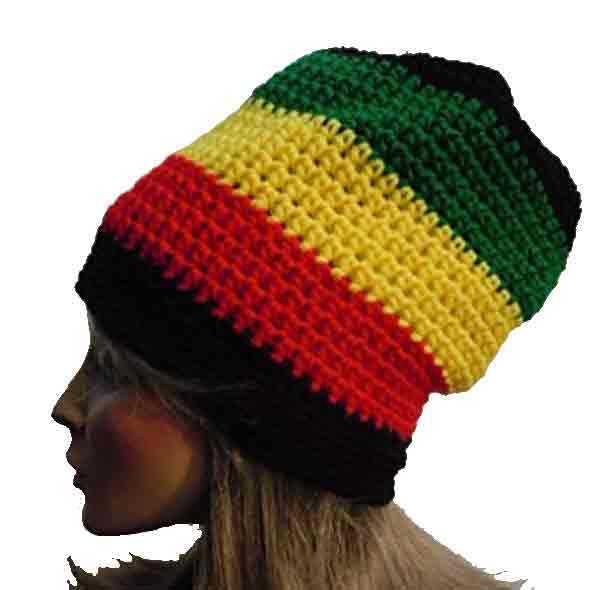 Reggae trinkets are always popular and a gift for a friend can also be found at Rasta Gear Shop. 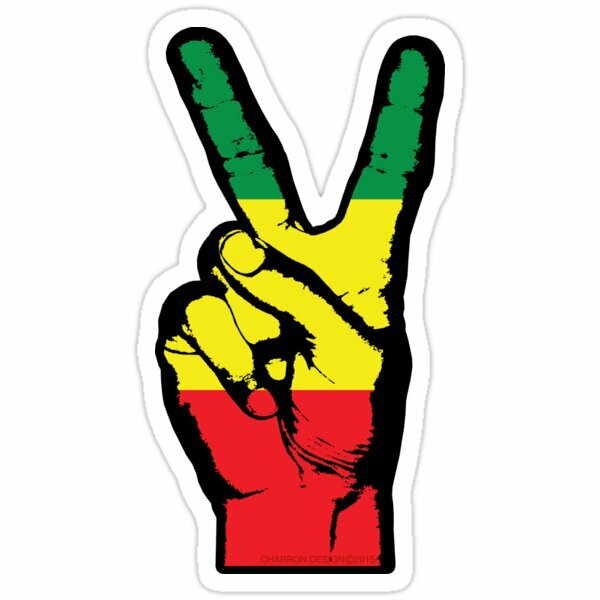 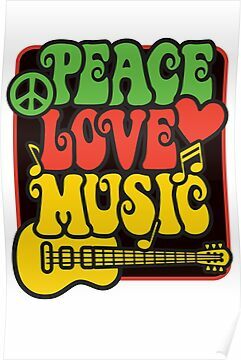 Big up the colors and spread one love and inity in Jah Message.